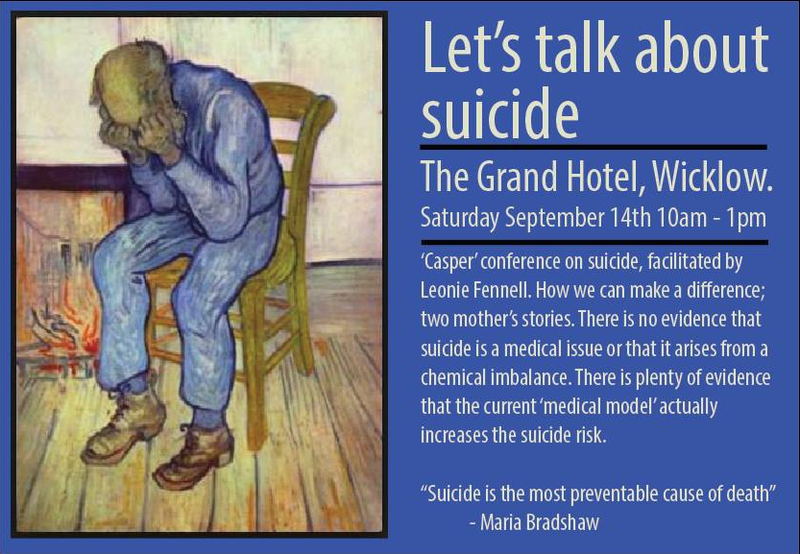 The above talk will include evidence and experience, both from myself and Maria Bradshaw, CEO of Casper New Zealand. There may be other speakers or there might not, we’re winging it a bit at the moment. Anyway, everyone is welcome and I can assure you, we will try not to disappoint. What I should have informed Maria is that the last time I did any public speaking I was about ten. My mother thought it was a good idea to send me to elocution lessons (should have got a refund). The elocution teacher, Miss Meredith, decided to put us in a Feis Ceoil (Festival of Music) where I was to recite ‘The Grandfather Clock‘ to a humongous room full of strangers. The first line came into my head, then zilch, nothing, nada, a blank empty head was left where my brain had once been. The prompter, whose prompting was getting louder and louder, might as well have been speaking double dutch, and to add to my humiliation I had to be escorted off the stage as my feet had mysteriously cemented into the highly polished wooden stage. So whether you’re coming to see if I’ve improved or whether you’re coming to listen to Maria’s expert testimony, you’re all very welcome.